Welcome to Unity Travel’s weekly newsletter, your new source on all things music! 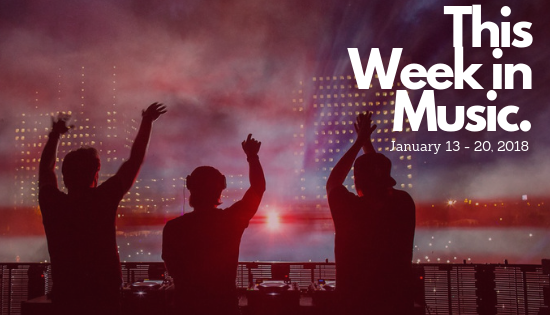 This week we are talking about all things 2019 in festivals, new releases, and what to look forward to! 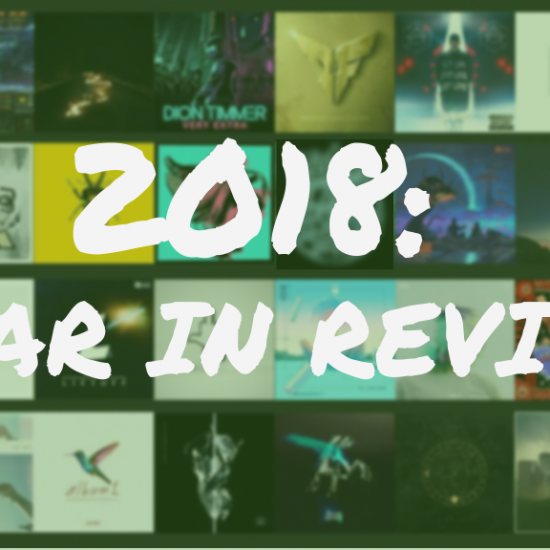 But first, here’s an amazing recap of some of 2018’s best music highlights! Watchable here. Coachella is one of the largest and most culturally relevant music festivals in the world. 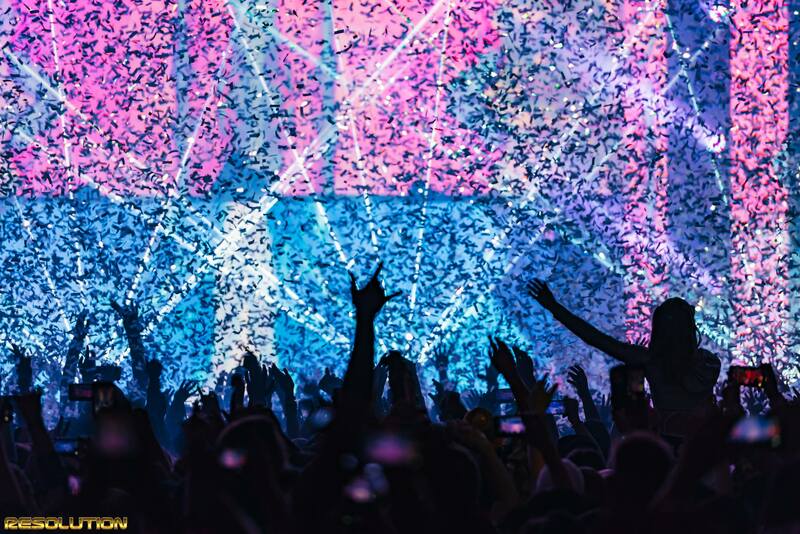 Attracting 250,000 people across 2 weekends, featuring hundreds of artists across 7 tents and stages, showcasing some of the largest global artists of the year. It has managed to keep itself at the top of relevancy in its 19+ years due to its constant evolution and maintaining a culturally aware lineup. Their inclusion of EDM artists exemplifies this. From back in 2006 when Daft Punk played a legendary headlining set, even to now. The Coachella 2019 lineup includes sets from heavy hitters such as: Zedd, Bassnectar, Dillon Francis, DJ Snake, NGHTMRE, Diplo, Anna Lunoe, Jauz, Kayzo, Ookay, Jon Hopkins, Aphex Twin, RÜFÜS DU SOL, Gorgon City, Kaytranada, CHVRCHES + more. Alison Wonderland closed out 2018 with a fashion industry crossover that left us all swooning. The Australian DJ/producer participated in a shoot with Vogue Czechoslovakia. “I never thought someone like me would be shot for Vogue but here I am for Vogue Czechoslovakia in a lake & it was magical,” she wrote in an Instagram post. It’s been nearly 3 years since Flume released his last album, critically acclaimed Skin. The Sydney born artist posted “Cheers 2018” whilst in Brisbane, adding, “Next year I’ll be back in your life, I promise.” I think we can safely speak for everyone when we say we are incredibly excited! Even in just the short time Flume has been away, the music landscape has changed a lot. At the same time, there’s a lot of pressure on Flume to be innovative in ways that no one else has been. It’s a lot of responsibility to place on an individual, but we’re confident he will rise to the occasion. One of the most influential artists in modern-day dance music, Skrillex, played a brand-new future bass track at Contact Festival over New Years Eve Weekend. Luckily for us, an attendee recorded the entire moment and shared it for the world to enjoy. In the clip, Skrillex engages with the NYE crowd before turning down the house lights in order to have the venue illuminated by fans’ cell phones. Moore then cuts into the new track mixed with the vocals from his remix of Benny Benassi’s “Cinema.” You can watch the performance HERE. Get Ready for St. Patricks Day Weekend! Step into a Celtic inspired land of green and gold on March 16th at USC Event’s annual Lucky Festival at the Tacoma Dome in Tacoma, WA on 3/16/19. We will be offering packages for Hotel Rooms, Round-Trip Shuttles, VIP Tables, and Tickets! Lucky is currently not on sale, but full lineup & ticketing information coming soon! Make sure to follow us on Instagram @UnityTravel for updates. On Sale Now: Hotel Rooms, Shuttle Passes, & Ticket Packages for Pot of Gold 2019 in Phoenix. You’re in luck – Pot of Gold Music Festival returns for its fifth year of sham-rocking fun! Join us for 3 days full of live music performances, art installations, and interactive entertainment happening on March 15-17, 2019. This year’s elevated experience will be held at Phoenix Steele Indian School Park and will feature amusement rides and carnival games for the first time in festival history. See sets from Cardi B, Post Malone, Young Thug, Lil Peep, & More! You already know you’re gonna end up at EDC Las Vegas, so stop procrastinating your travel plans. Skip out on the surged prices and book your hotel room with Unity Travel at some of the best hotels on the Las Vegas Strip for significantly below market price. Traveling to EDC Solo? Book a Room as part of our Solo Traveler Program! Spend 1/4th of the usual hotel room price and share a room with likeminded individuals. All roommates are hand-selected by us based on answers from your personality questionnaire! Book Your Room for EDC Today! On Sale Now: Hotel Rooms, Round Trip Shuttle Passes, QUBE Tent Camping, Camping Passes, VIP & GA Festival Tickets. Everything is at a special early bird pricing! Imagine Festival is a 3-day music and camping festival featuring some of the biggest headliners in the world of electronic music. The aquatic fairytale comes alive with multiple custom stages, world-class production, and a unique variety of dancers, cirque acts, art, workshops, food trucks and even a giant splash pool. Catch it all at the Atlantic Motor Speedway. Book Packages for IMF Today! We will be offering Hotel Rooms, Shuttle Passes, QUBE Tents, Group Camping, Container Camping, RV Camping, GA, Rabbit Hole, & VIP Tickets, and Payment Plans. Follow us on Instagram to get all the up-to date info. Because we featured Flume in our Weekly News Stories, we thought it would be appropriate to share an old Reddit post made by the man himself. It’s a reminder that you can start from humble beginnings and anyone can achieve success if you don’t stop working towards your goals. Also, who remembers MySpace?